Newcomers are welcome to join at any time. freedom and social progress will be analyzed. The expansion of an inclusive global vision embedded in the promise of American ideals will be evaluated. We will explore the concept of "vision" and how these visions have influenced 20th century and contemporary society will be identified. Readings will be posted and questions will be encouraged. “Every science has for its basis a system of principles as fixed and unalterable as those by which the universe is regulated and governed. SUGGESTED READINGS WILL BE POSTED BELOW AT LEAST A WEEK BEFORE EACH MEETING. A brief explanation of Transcendental philosophy will be presented followed by discussion of Ralph Waldo Emerson’s essay on the Oversoul. Passages will be read aloud and questions raised for the group to explore. Study of Emerson’s essay on the Oversoul will continue. Questions about the ethical and practical influence of Transcendental ideas will be considered along with the scientific and social relevance of this perspective. The Transcendental Vision: Henry David Thoreau's "Higher Laws"
Discussion will focus on Chapter 11 of Thoreau’s Walden, entitled: "Higher Laws". Embedded in his description of what he learned while living at Walden Pond is his recognition of “Higher Laws.” The laws point to a more natural and universal basis for ethical living. In 2014, Joseph Miller gave an inspiring talk on Henry David Thoreau at the Institute of World Culture. The lecture is entitled: "Henry David Thoreau–Still in the Mail: Messages from the Imagination", which centers on Thoreau's first book, A Week on the Concord and Merrimack Rivers and his correspondence with Harrison Blake. To listen to that talk, click on the link to the left. Click here for printer-friendly version of "Higher Laws"
Click here for an audio version of "Higher Laws"
An introduction to an era of educational reform will review how Bronson Alcott pioneered in setting up schools based on a vision of education that evoked a creative, nonviolent and cooperative spirit in children. His vision challenged the traditional practices of strict discipline and rote conformity. Reading on Bronson Alcott from "A Republic of Mind and Spirit"
Click here for a video of the entire performance of "Walt Whitman: Radical Patriot"
active efforts to change laws so as to abolish slavery. 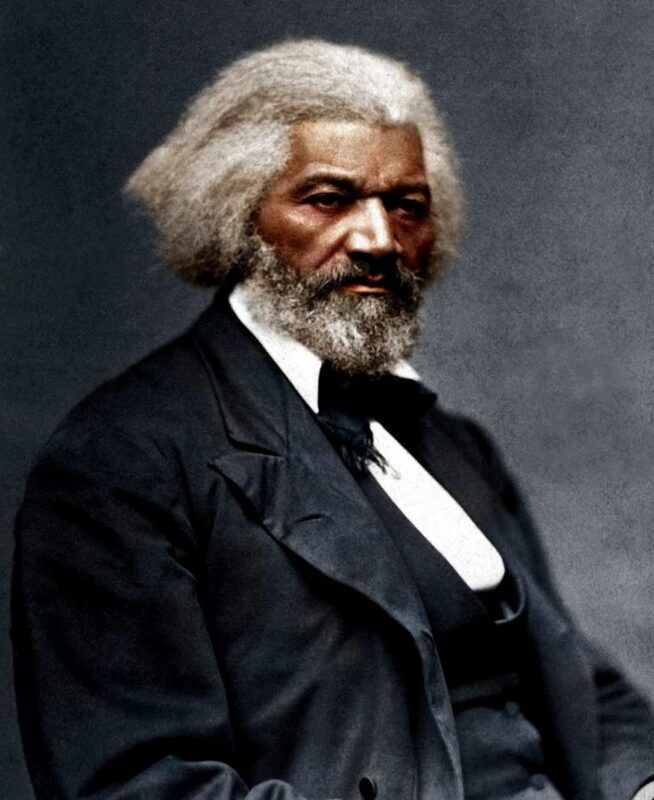 The personal sacrifice and vision of African American abolitionists is recognized. The abolution movement reaches into Presidential thinking. A commitment both to national unity and a first step to the legal abolition of slavery by the federal government is taken. The rush to civilize nature in the 19th century led to a devastating loss of wildlife and habitat across America. 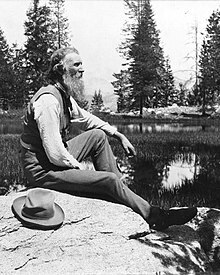 John Muir spoke out courageously for the preservation of forests, lands and wildlife and became a leader in the conservation movement. 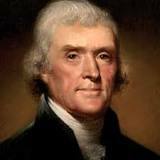 Thus he inspired the development of the national parks, visited since then by millions of visitors. Photos of select national parks will be shown. 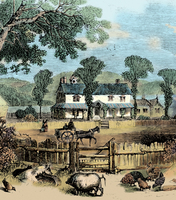 How the frontier and the West continue to be, after the after the Civil War, both imaginative ideals and sources of practical, self-reliant life-styles far from the urban centers of modern American life will be discussed. Cowboys and stories of Mark Twain reflect the values of frontier living. 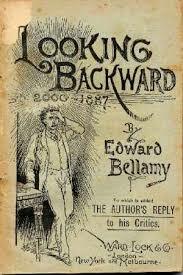 Click here for "Debunking the Myth"
A review of the writings of this visionary, particularly his novel, Looking Backward, reveals a provocative possibility of a society free from poverty and inequality. Readers flocked to join Nationalist clubs that sought ways to turn the vision into a reality. This vision became controversial when labeled socialism. 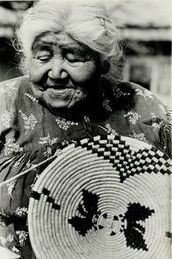 It took women 72 years of organized political activity to gain the right to vote. How did four generations of American women establish this Constitutional protection? They invented a method of direct action and courageously confronted intense opposition. Ken Burn's wonderful film on "Jazz" traces the roots of the music that has defined America, from its beginings in Blues and Ragtime, through its evolution into Swing, Bebop and Fusion. Clips from interviews, pieces of music and historic films will be shown and discussion will focus around the relevance of jazz to the vision of American society. 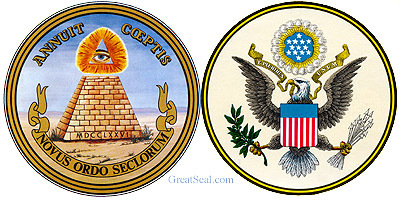 The concept of "vision" and its relevance to America; John Winthrop on the beacon light on the hill; the Mayflower Compact on civil obligation; Roger Williams on religious freedom and the seperation of church and state; William Penn on the principles of conscience and non-violence; Anne Hutchinson on the inner light. 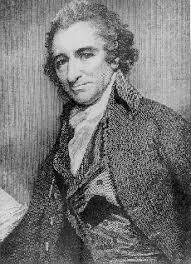 The Declaration of Independence, self-evident truths, liberty, equality, consent of the governed, and the pursuit of happiness; Thomas Paine on Deism, the rights of man, and the right of revolution. Hector de Crevecoeur on "What is an American?" 1. What is An America? Ralph Waldo Emerson on self-reliance. We will read parts of the first half of the essay aloud during the meeting and discuss. 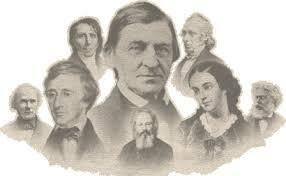 We will continue with reading Emerson's essay on self-reliance, the second half. We will read parts of the essay aloud during the meeting and discuss.